Progress on the long-awaited A1 update in North Yorkshire has revealed some surprising results besides helping to get commuters from A to B more efficiently. 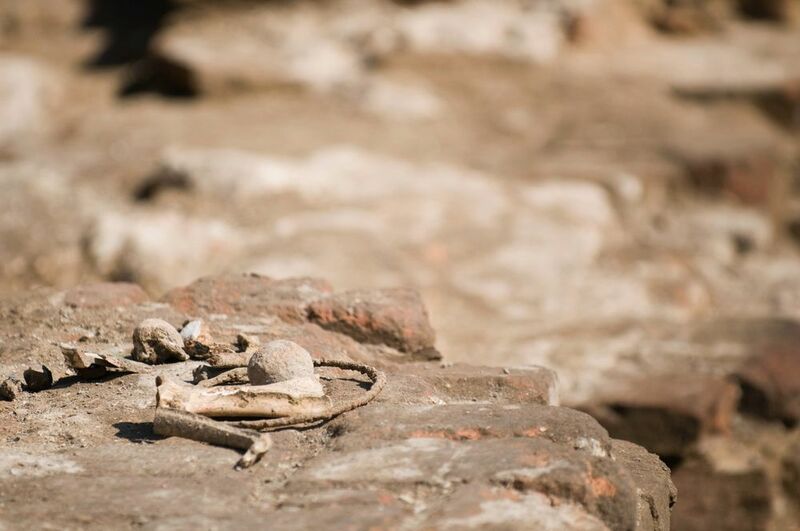 While the area is due to receive a modern update on its infrastructure, the work has uncovered remains of much older journeys – ones made by Roman and prehistoric societies, in fact. The £380 million programme undertaken by Highways England aims to update the roads between Leeming and Barton by installing an extra lane in each direction to create a continuous motorway-standard route between London and Newcastle. The project is now 90 per cent complete, and is estimated to have brought in around 750 new highway jobs to the North East area. Perhaps surprisingly, the initiative included contracting around 60 archaeologists to study the surrounding soils. Gov UK report that during their excavations, archaeologists have uncovered over 200,000 prehistoric and Roman artefacts, having sieved more than 86 tonnes of sediment samples. 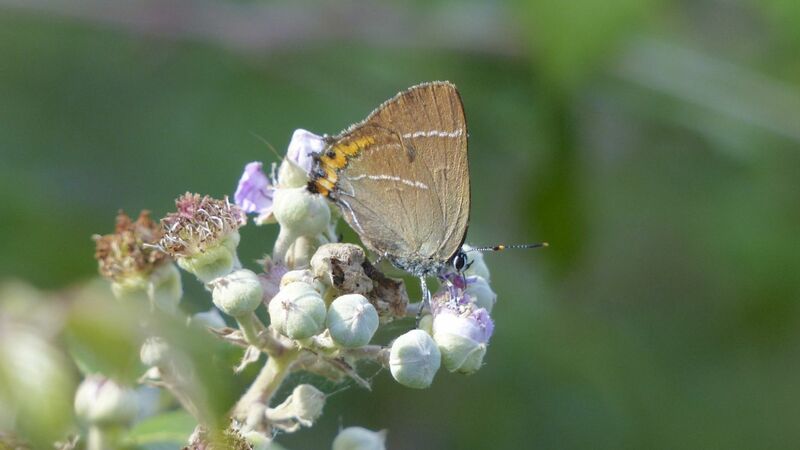 In fact, it has also recently been suggested that the A1 work may also benefit local wildlife species, as a rare white letter hairstreak butterfly was discovered by workers planting trees in the woodland area besides the upgraded stretch of road. Upon discovering that the rare insect, which is the fifth to be recorded in Yorkshire, lays its eggs on elm trees, the company increased the number of wych elm trees to encourage the butterfly to continue to populate the local area. For a major work intended to have cause minimal disruption to the surrounding environment, this is very good news. 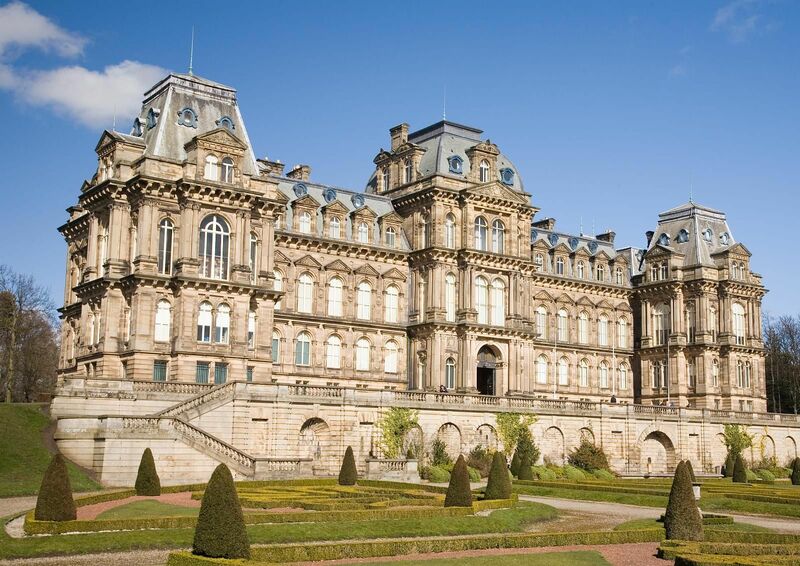 The remains have been collected and have now been relocated to Barnard Castle Museum, and also The Bowes Museum, where they form an exhibition entitled; “Cataractonium: Unearthing Life in a Roman Town”. The display includes such gems as a rare carved gemstone depicting Hercules and the Lion, coins, A Roman cicada brooch made in ancient Pannonia (now eastern Europe), and two Roman objects which appear to be gold, but are in fact cleverly brass- and bronze-plated to appear gold. The findings are incredibly well preserved, making for significant relics in the history of infrastructure and, indeed, the country. The road’s upgrade process has been in progress since March 2014. Highways England predict that when the scheme opens in 2017, journey times between Leeming and Barton will be reduced by approximately 20 per cent and, over a 60-year period, the improvements are predicted to save about 20 lives and prevent around 450 serious accidents.